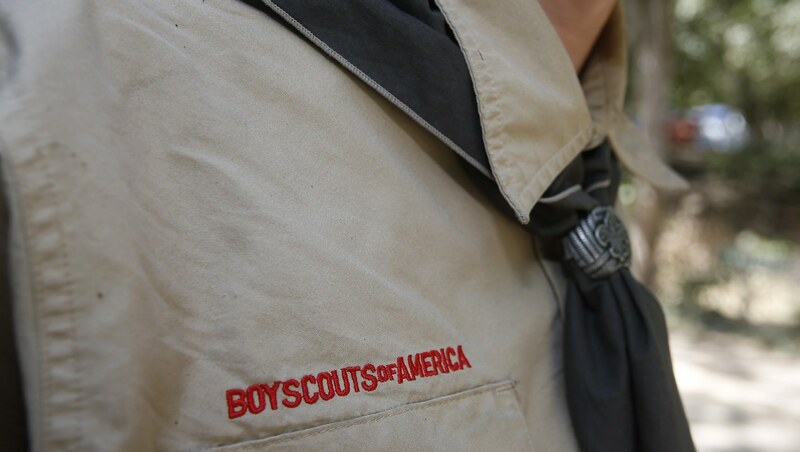 In a controversial decision that has left many people disgruntled, the Boy Scouts of America has announced it will remove the word “boy” from its name. This announcement follows on the heels of last year’s decision to allow girls into the scouting program. Unsurprisingly, BSA’s choice to allow girls entry and the subsequent name change has stirred up debate, but people are angry for many different reasons — some far more reasonable than others. More: Boy Scouts Reverse Transgender Policy — but What Took Them So Long? The “men’s rights activists*” of the internet have jumped at the opportunity to declare that BSA’s decision is part of that well-known American scheme to remove men’s spaces from our culture and “do away with masculinity” as Joey M. puts it. But others — specifically the Girl Scouts of the USA program — have criticized BSA’s move as disingenuous and damaging to Girl Scouts. Girl Scouts president Kathy Hopinkah Hannan suggested that Boy Scouts only decided to allow girls because they want to increase their declining enrollment numbers. The organization currently has 2.3 million members compared to 2.8 million in 2012 according to CNN. Hannan, who advocates for the single-gender programming offered by Girl Scouts, pointed out that Boy Scouts could focus their inclusion efforts elsewhere. “We believe strongly that Boy Scouts should instead take steps to ensure that they are expanding the scope of their programming to all boys, including those who BSA has historically underserved and underrepresented, such as African American and Latino boys,” Hannan wrote in letter to BSA’s national president, Randall Stephenson, and the entire BSA board last year. The letter also included a formal request that BSA not recruit girls. Others have described BSA’s decision as a disingenuous effort to paint themselves as a progressive organization when, in reality, their track record tells a different story. Case in point: Transgender boys weren’t permitted to join until 2017. BSA’s decision to allow girls and change its name is hardly an attack on masculinity, but it’s understandable that some are skeptical about the organization’s true motivations — especially given their declining membership and their choice to ignore Hannan’s request. Here’s hoping the Scouts use this moment as an opportunity to expand their inclusion efforts on all fronts.